SAN ANTONIO — To celebrate Formula One’s only stop in America with the U.S. Grand Prix at the Circuit of the Americas track in Austin November 15-17, Red Bull and Corner Store are bringing the F1 experience to life for the everyday driver. 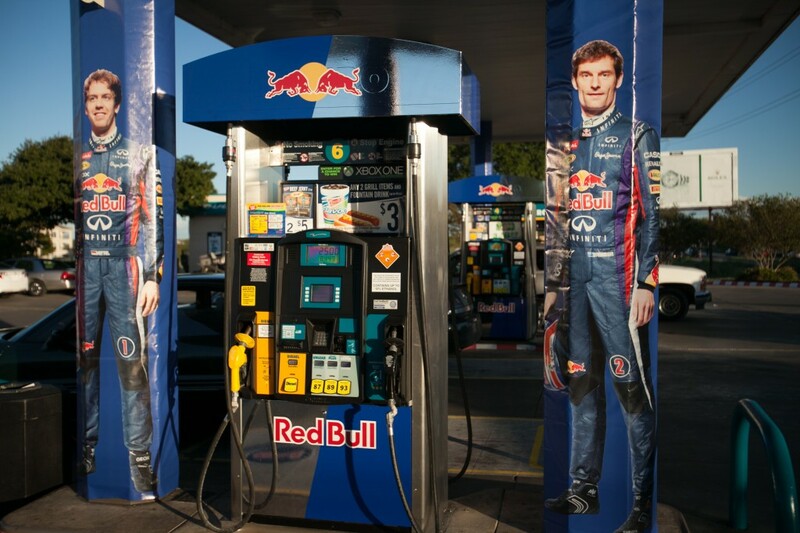 The Corner Store at 6306 Riverside Drive in Austin greets guests with red and white bumpers as they pull in, mimicking an F1 track, employees are wearing Infiniti Red Bull Racing hats, and each pump has been be turned into a miniature pit stop complete with life-size pictures of Infiniti Red Bull Racing drivers Sebastian Vettel and Mark Webber. “Since Austin hosts the only F1 race in America, we wanted to bring the buzz and excitement of the international circuit to our customers there,” said Kim Bowers, CEO of CST Brands, Corner Store’s parent company. 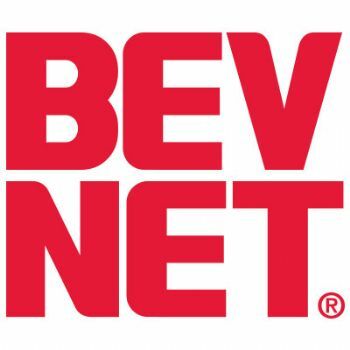 The Riverside Drive store is a perfect pit stop for fans to stop and grab drinks and snacks for the race, including Flavors2Go fountain drinks, ICEES, Red Bull, grilled sausages and all-beef hot dogs with white or wheat buns and Fresh Choices chips, nuts and snacks. Infiniti Red Bull’s driver Sebastian Vettel secured his fourth straight F1 world title last month in India. He is the youngest driver, and only the fourth man in history, to win four titles. Mark Webber has achieved nine wins, 39 podiums and 12 pole positions. In less than 10 years of existence, Infiniti Red Bull Racing has reached the pinnacle of success. The team captured the Formula One Constructors’ World Championship in 2010 and has retained the title ever since, claiming it in 2011, 2012 and 2013. For more information about Infiniti Red Bull Racing, visit infiniti-redbullracing.com.